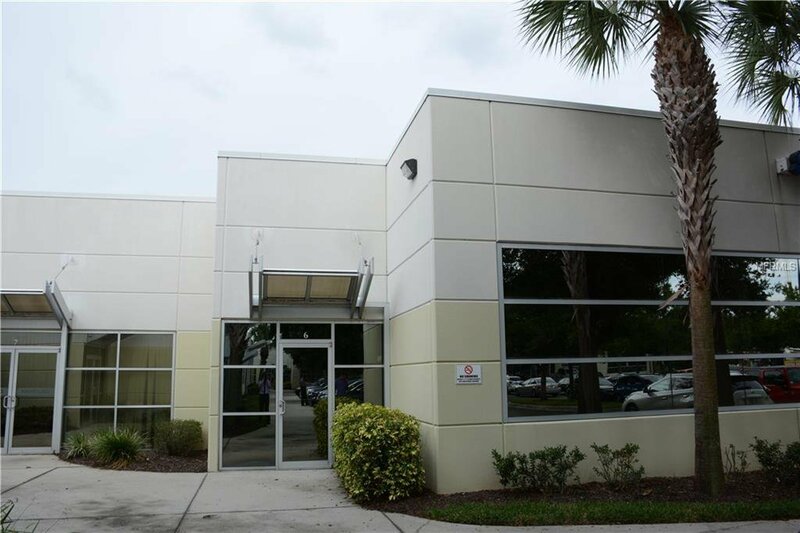 Flex Space\Office located at South Park Business Center. This unit faces the parking lot and is in shell condition. Perfect to suit any type of need. This is a class “B” office. Listing courtesy of FLORIDA CONNEXION PROPERTIES. Selling Office: NON-MFRMLS OFFICE.